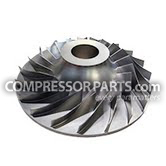 CompressorParts.com carries a comprehensive selection of high performance Ingersoll Rand CENTAC centrifugal compressor parts. 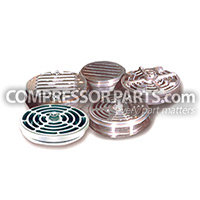 From compressor air coolers, bullgear bearings, plain second stage bearings to bearing tilt pad cartridges, moisture separators, and more, CompressorParts.com has got you covered. Ensure your centrifugal compressors are operating optimally and efficiently. Browse and shop heavy duty Ingersoll Rand CENTAC centrifugal compressor parts now. Request a quote or call 1-888-1123 today for additional product information. Our compressor experts will be more than glad to assist you in finding the right parts for your equipment.